ATDC recently installed their S05 commercial grade retractable security doors at Lisieux Catholic Primary School in Torquay, Victoria. 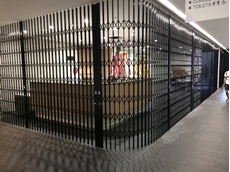 ATDC has installed their unique shop closure doors at numerous Guzman Y Gomez (Guzman) restaurants across Australia. The new community library at Green Square features extendable safety barriers from The Australian Trellis Door Company (ATDC) at the entrance. 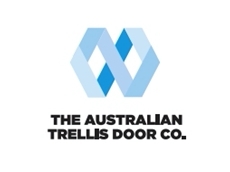 Reece Plumbing, one of Australia’s largest suppliers of plumbing and bathroom products, relies on high quality retractable barriers from The Australian Trellis Door Company (ATDC) for securing their network of facilities. ATDC’s retractable barriers have been installed at Reece Plumbing facilities across Australia including their subsidiary Actrol and Metalflex sites. 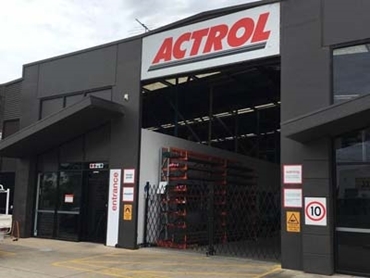 Actrol is Australia’s largest wholesaler of parts to the refrigeration and air-conditioning sectors with over 60 stores nationally, while Metalflex wholesales quality air-conditioners, heating systems and related products across the country. 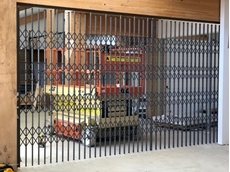 Operating a network of over 450 stores nationally and employing more than 3500 staff, Reece has been using ATDC’s retractable barriers to secure their warehouses to meet OH&S objectives and also as a loss prevention tool to prevent unauthorised access to warehouse loading areas during trading hours. ATDC’s mobile and trackless barriers are easy to operate with their freestanding design eliminating any need for a top support structure. 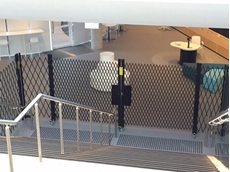 The retractable barriers installed at Reece have a black powder-coated finish; however, ATDC supplies these portable barriers in a standard white powdercoat option along with special finishes from the standard Dulux range. ATDC has also been installing their double diamond retractable barriers to secure Reece Group showrooms against break-and-enter attempts. Featuring a heavy duty high tensile steel construction, the Australian Standards tested barriers have the added benefit of certified BCA compliance in applications requiring emergency egress. The high tensile steel double lattice mesh combines with secure locking options to provide a formidable deterrent. More information on compliance test results can be accessed here. ATDC works with Reece project managers as well as their nominated building contractors on the installation of their retractable barriers at various sites across Australia. 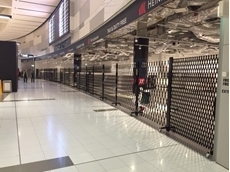 ATDC’s retractable barriers are available for sale in steel or aluminium in Sydney, Melbourne, Adelaide, Brisbane, Perth and Canberra as well as in all regional towns across the country such as Newcastle, Geelong, Darwin, Townsville and Hobart. 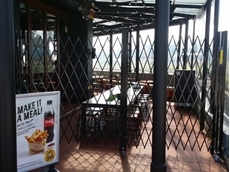 For more information on ATDC’s retractable barriers, please contact toll free on 1800657435 from anywhere in Australia or visit their website.